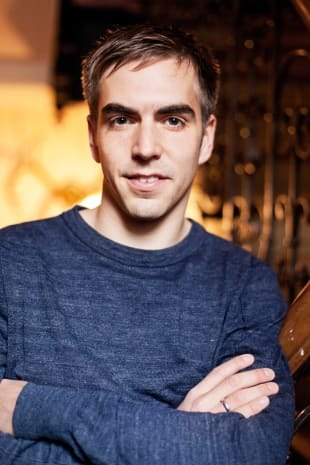 Philipp Lahm was born in Munich in 1983 and is captain of FC Bayern Munich and the German national team. He is considered one of the best right backs in the world. He became captain of the German national team following his inspirational performances in the 2010 World Cup in South Africa. His fair play, reliability and intelligence have made Lahm a leading figure in the game and especially for his home team, FC Bayern Munich. The Philipp Lahm Foundation works to improve the lives of underprivileged children in Germany and Africa.